67th Emmy's are here & as always platinum jewelry shined bright! Leading stars such as Tara P. Henson, Elisabeth Moss, Kerry Washington & many more were seen in dazzling platinum jewelry. Elisabeth Moss wearing 4 pieces of platinum jewelry! 7 platinum bracelets with diamonds, one each for the nominations she got! We can see your love for platinum jewelry there, Elisabeth! 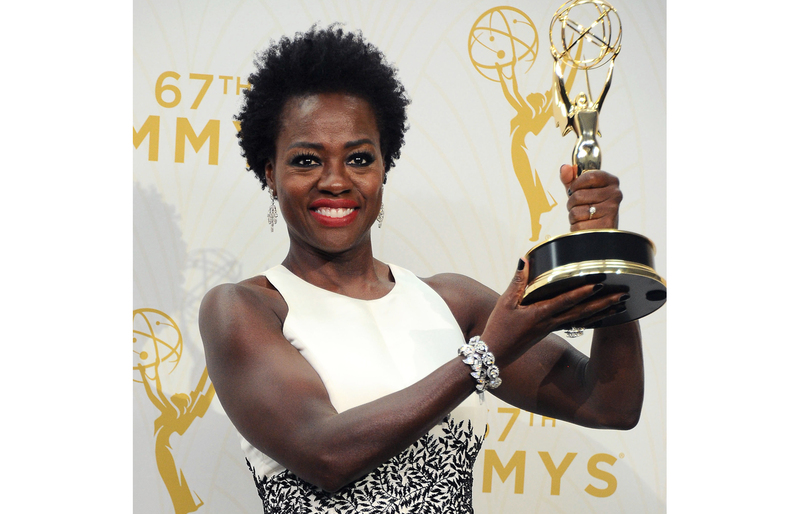 Viola Davis, Emmy Awards winner shines even brighter with the award & platinum! Viola chose to go bold in a black & white gown along with platinum and diamond chandelier earrings, a platinum and diamond ring and platinum & diamond bracelets! When the hot ladies are donning platinum, how can the men of Hollywood be far behind? Fred Savage was seen in a dashing black tuxedo accessorized with platinum. 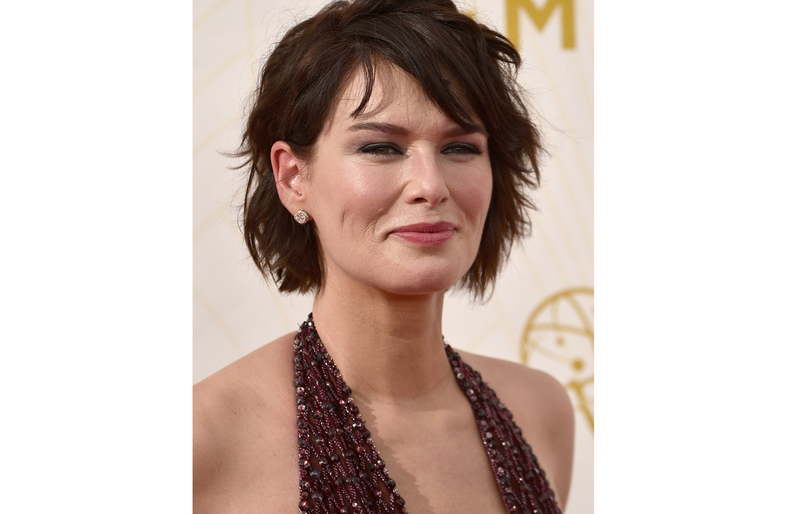 Lena Headey (the evil Queen Mother in Game of Thrones, yeah she was there as a brunette!) & the cast of the Game of Thrones won an Emmy for Outstanding Drama Series! 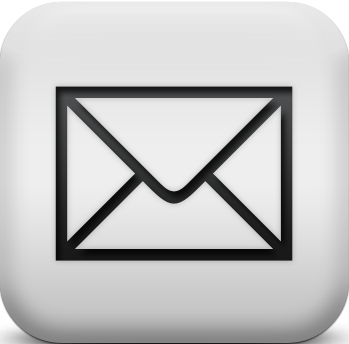 & finalyl we saw the hot lady, Kerry Washington in a checkered see-through dress & platinum ear studs with 5.22 carats round brilliant diamonds! Oh, & don't forget to see her delicate fingers which are ornamented by two platinum rings with diamonds!